Take a look at our latest projects. If you’re looking for an exhibition stand designer and builder, get in touch today! We proudly installed eight exhibition stands at the recent IFSEC show held at the NEC. 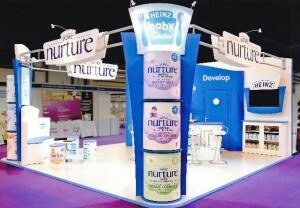 All of the stands were designed by our in-house exhibition stand design team. 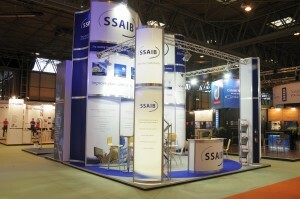 The stand shown below is a modular build which was built to an impressive height of 6mts. For more examples of our work, take a look at our exhibition gallery.